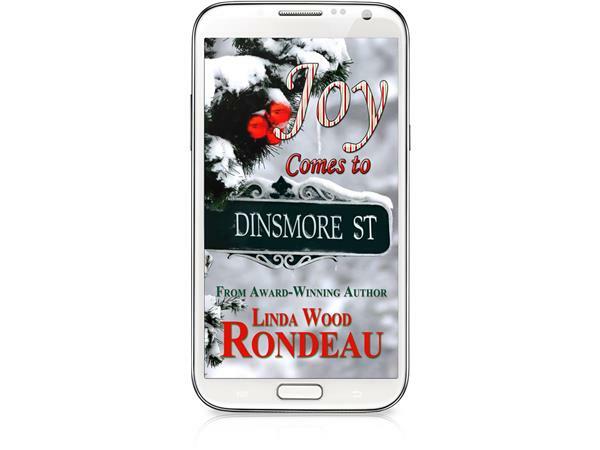 Best-Selling authors Linda Wood Rondeau & James J. Griffin! 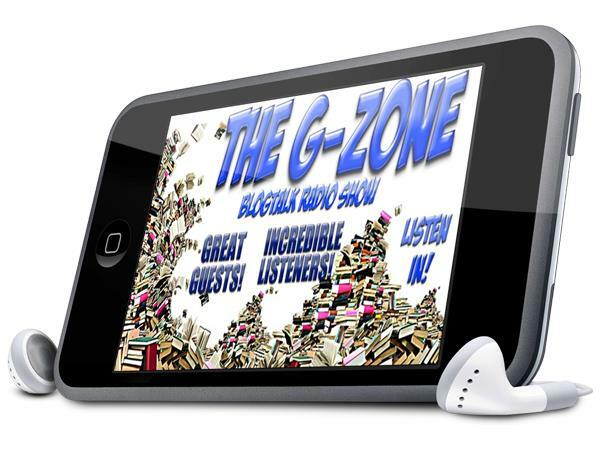 Two best-selling authors join us today on The G-ZONE.Linda Wood Rondeau starts the show off at 7 PM EST and then James J. Griffin comes in to the show at 7.30 PM EST. LInda Wood Rondeau:A native of Central New York, Linda Rondeau graduated from North Syracuse High School and later Houghton College. She moved to Northern New York where she met and married Steve Rondeau, her best friend in life, and managed a career in human services before tackling professional writing. 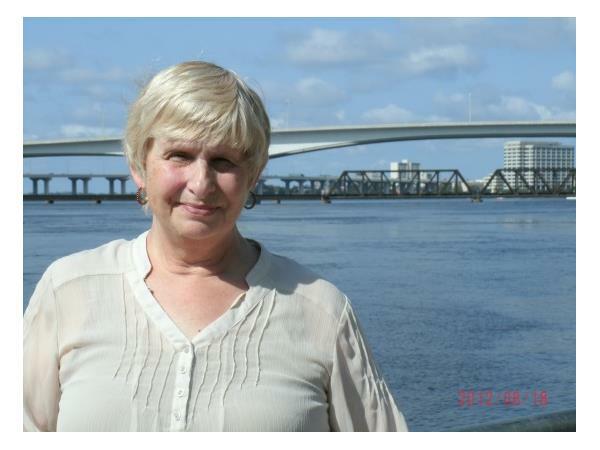 After thirty-four years she and her husband have relocated to Jacksonville, Florida to start a new adventure...leaving rural America to live in a city of one million. Of course, the more favorable temperatures allow her to follow another great passion--golf. While writing is her greatest passion, the author takes even greater pride in being a wife of one patient man, the mother of three, and the grandmother of nine. While a native New Englander, James J. Griffin developed an interest in the frontier west, particularly the Texas Rangers, at an early age. He grew to be an avid student and amateur historian of the Rangers, and a collector of Ranger artifacts and memorabilia. His collection is now part of the permanent collections and on display at the Texas Ranger Hall of Fame and Museum in Waco. 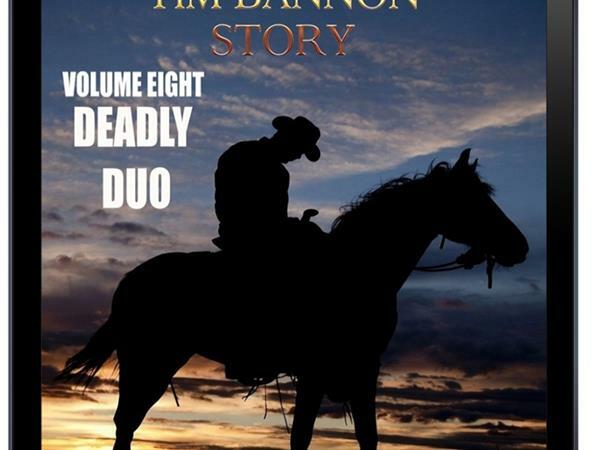 Jim's quest for authenticity in his writing has taken him to the famous old West towns of Pecos, Deadwood, Cheyenne, Tombstone, and numerous others. While Jim's stories are fiction, he strives to keep them as accurate as possible within the realm of fiction. 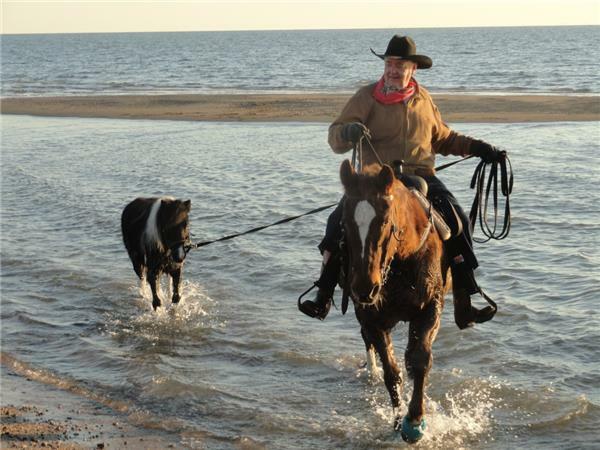 Jim is a member of Western Writers of America and Western Fictioneers.